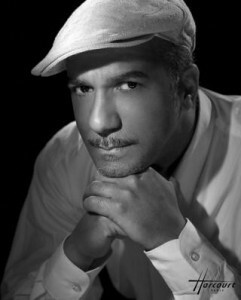 Samuel Légitimus was born into the first family of Black artists in Paris. 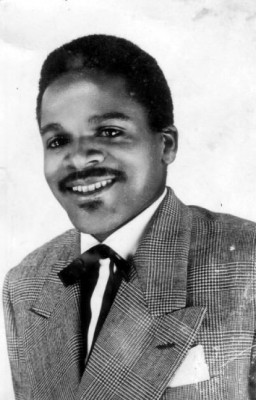 His father, Hégésippe Légitimus, or simply “Gésip” as he was often called, was the first Black television producer in France. 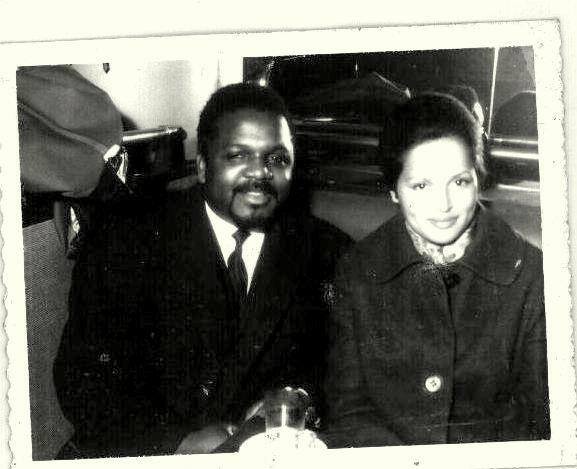 His mother, Noéma Thomassine, better known in the West Indies by the name of “Noéma”, was a journalist. “GESIP LEGITIMUS, my father started his career at a very young age. He was only three months old when he appeared as the Black baby in Sacha Guitry’s first talking film: Le Blanc et le Noir (The White and the Black), with Raimu and Fernandel, for whom it was also a first film. As an actor, Gésip went on to play in more than 50 films. In 1960 he obtained the leading role in “Gala”, a short film directed by Jean-Daniel Pollet and François Bel. 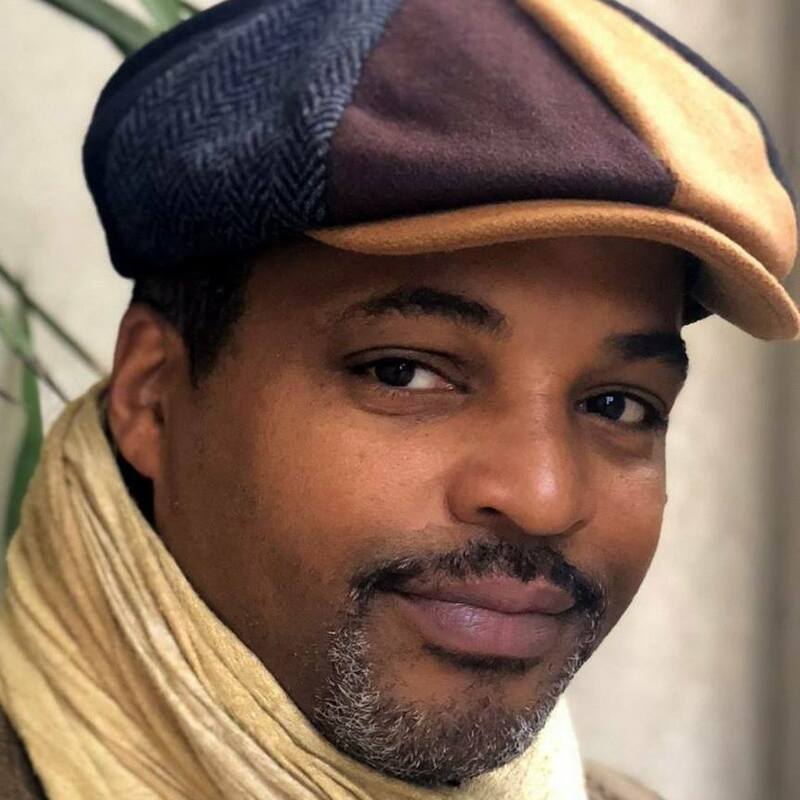 He is the grandson of the famous actress, the late Darling Légitimus (who won the Golden Lion at Venice in 1983 for her role of Man Tine in Euzhan Palcy’s “Sugar Cane Alley”) and the cousin of the famous actor and comedian Pascal Légitimus. 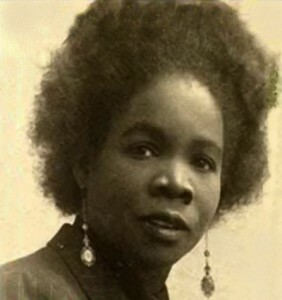 Darling Légitimus (born Mathilda (Marie-Berthilde) Paruta on 21 November 1907 at Le Carbet, died 7 December 1999 at Kremlin-Bicetre) was a French actress from Caribbean black artists. She was the mother of Gesip Légitimus (1930–2000) artist and television producer, Theo Légitimus, actor, Pascal Légitimus comedian in the “Inconnus” troupe, Diana Légitimus artist, Samuel Légitimus, actor, and David Légitimus, French singers and Billie Richardson, English singer. He is the son of an Armenian theater seamstress, Madeleine Kambourian, and the of an Antillean actor, Théo Légitimus. 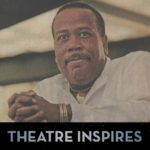 He is also the grandson of Martiniquais comedian Darling Légitimus and the nephew of television producer Gésip Légitimus.